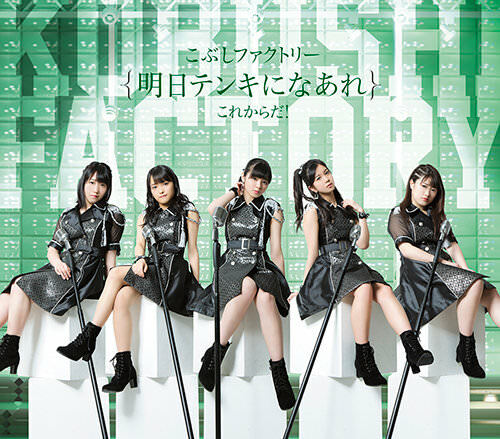 5th single, first without the old members. 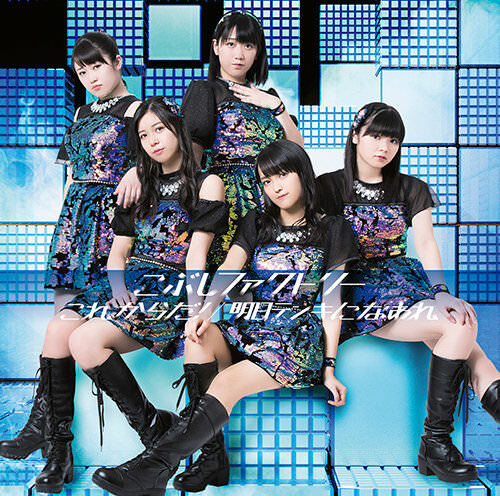 5th single, first without the new members. Did you mean as 5-nin or did I miss some important announcement ? I did mean as 5-nin and meant to write old members. Especially with Kawamura in that picture I was really confused as well, haha. Then I remembered her being in ANGERME. 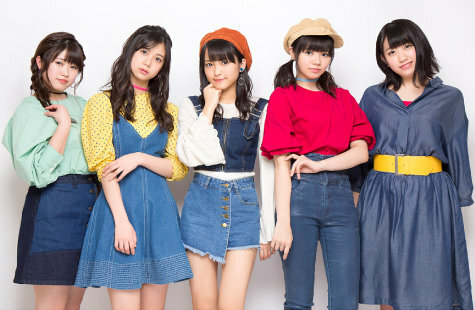 Thank the gods they get to have a release as 5-nin, even if it only winds up being this one single, I was so close to thinking they'd add more members before a new single... Though I do wonder how the line distribution will work since, if I remember right, there's only one back girl left. It's gonna be the four main girls singing and they'll toss Wada a line here and there. Maybe they're going the ANGERME way. If it's a double-A they can have one song that focuses on 3 and another one that focuses on 2 members. Apparantly, it'll be a double A-side, "Kore Kare da!" being one of them. Sakurako looks a lot prettier with this hairstyle. I hope lines will be a bit more well distributed between members even if only back girls left. 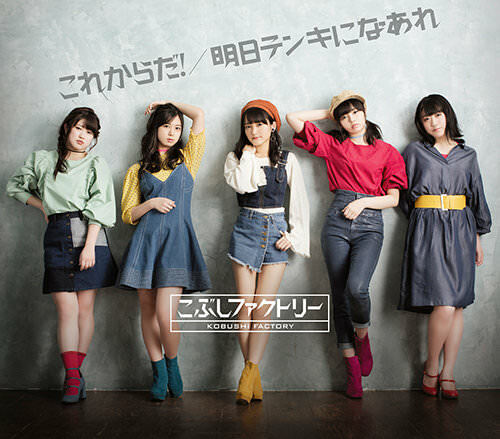 I was a bit salty they gave 2 main lines (the ones in the middle of the chorus) to Hamachan on the last single and not let go one to Ayapan. Or give her a rap. This is the first KB news in 8 months that isn't negative, which is nice. lmao she actually does rap in the new song. 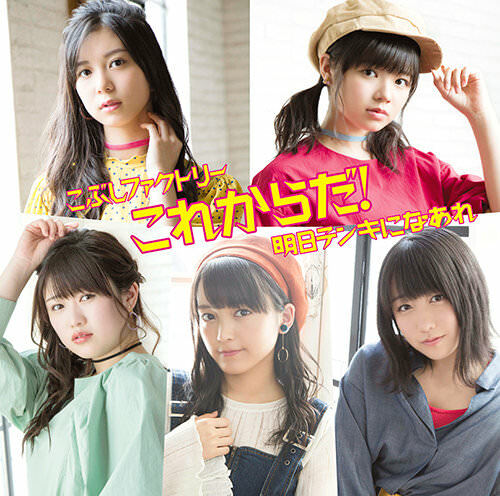 Edit: second song is "Ashita Tenki ni Naare" (明日テンキになあれ). Supposed to be a cool rock song. I don't like the necklaces but I really love the sequins. The plot twist where Kobushi became the new C-Ute instead of Tsubaki. ...are my eyes playing tricks on me or are those sequins holographic? Either way, love the outfits. I think they're only colourshifting (as in, limited colours, not all colours of the rainbow like holo) but still very nice. Here's this week's H!S performance of Kore Kara da!. ^Yes, and those limited colours are blue, turquoise, green, purple, pink... in other words their member colours, which I find pretty cool! Radio rip of Kore Kare da. I really like the outfits and the song so far! Reg B reminds me of the cover of the Ee ka copy I have. I didn't expect these casual outfits. We may end up with a cute MV for Kore kara da. So Hirose's also a side-of-the-line girl, huh. Interesting. 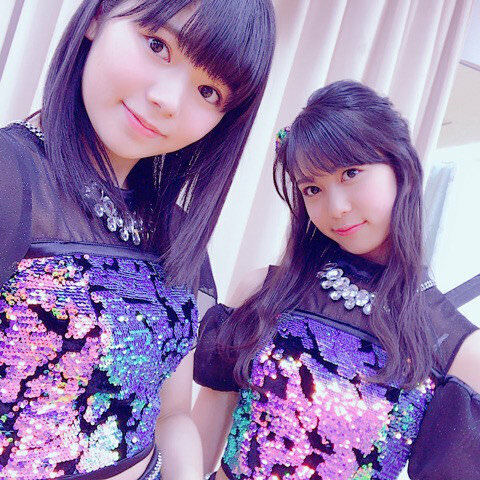 Sako looks gorgeous in Lim A but rather unflattering in the rest. With only five people, yeah. Did Sakurako lose weight or something because I did not recognize her at all in any of these? 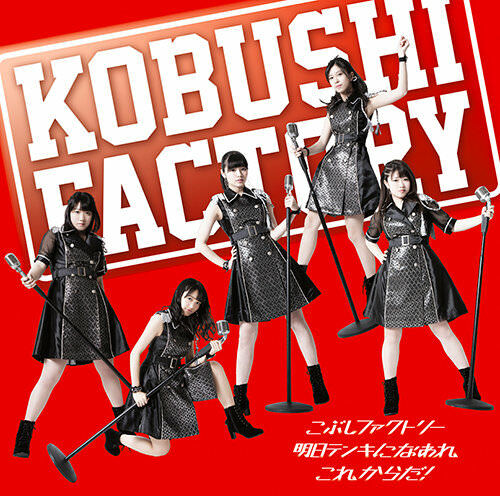 Or maybe I'm just really out of touch since I haven't listened to Kobushi in almost a year. Edit: oh wait I bet it's the hair, I've never seen her with her hair down before so it's probably making her face look different to me. She also had a hair cut. But yeah I think she lost weight as well. Could be that most of the petite members are now gone. 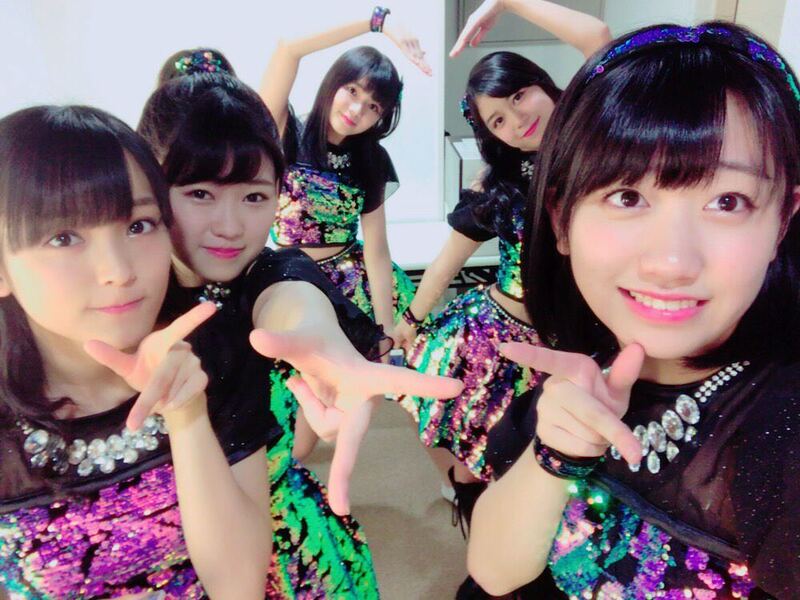 Though asthetically, having Sakurako and Ayaka on the ends, and Minami in the middle really balances the group visually.